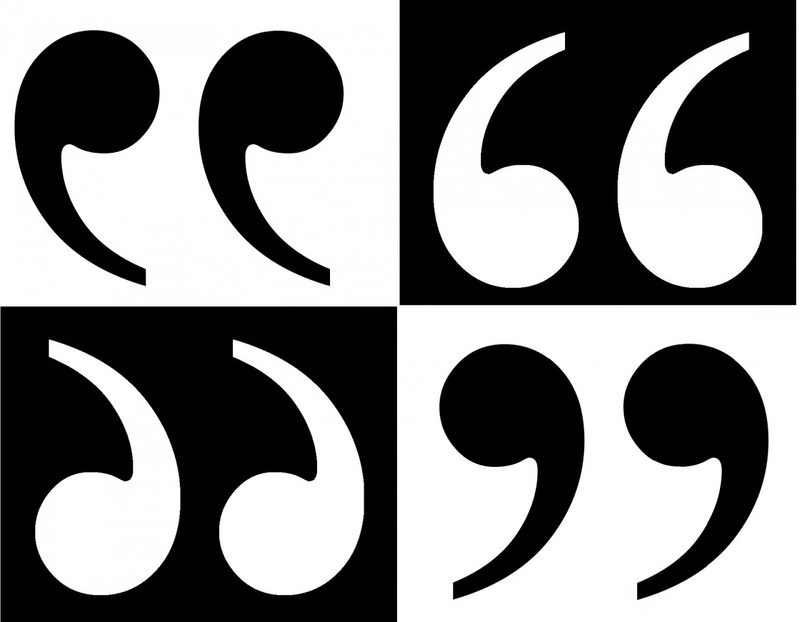 List of quotations that are insightful, thoughtful, and timeless. 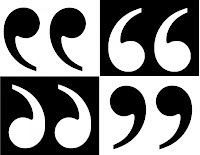 This web site has a listing of quotations I have found inspiring, intriguing, intuitive, and thought provoking. Hopefully, you will find them the same. Search for Author in search bar at the top of the page, or by categories below.